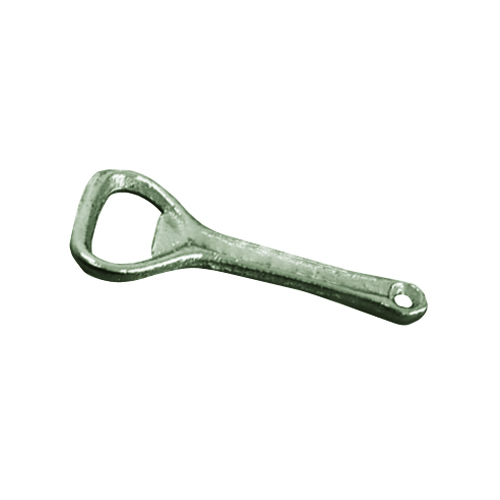 Economy Crown Bottle Opener (Handheld). Home / Barware / Bar Accessories / Economy Crown Bottle Opener (Handheld). The Economy Crown Bottle Opener is made from stainless steel and is very hard wearing. It has been designed to remove crown bottle tops in one simple easy motion. Dishwasher safe. Sold singly.